The Junkers Ju87 Sturzkampfbomber, known to the British simply as the Stuka, had already acquired a deadly reputation across Europe, its siren screaming as the ungainly dive-bomber struck terror into the hearts of those below. Overall print size: 33''� wide x 25�'' high. Image Size: 26�'' wide x 175⁄8'' high. Approximate matte size: 16�'' wide x15�" high. 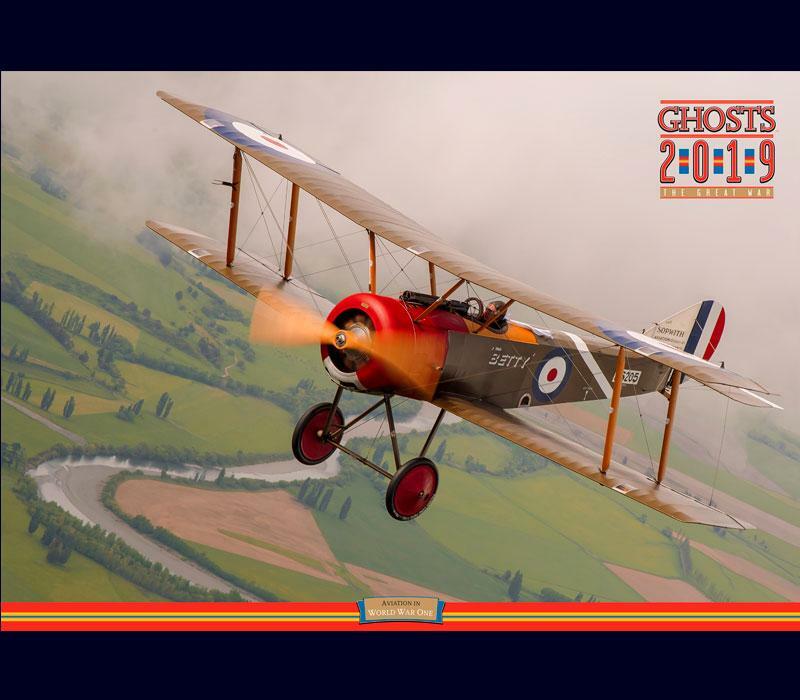 In 1940 its pilots crossed the Channel with their grim-looking aircraft to terrorise the southern towns and ports of England. 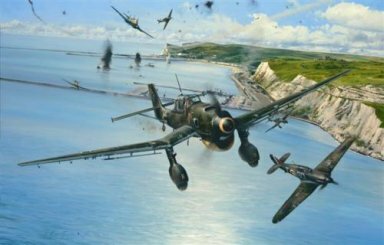 Robert Taylor's memorable painting 'Open Assault', shows Hurricanes of 501 Squadron attacking a force of Ju87 Stukas as they dive-bomb naval vessels and installations in the port of Dover on 29 July 1940. High explosive bombs detonate within the sheltered anchorage as escorting Bf109s from JG51 race in to protect their lumbering charges. 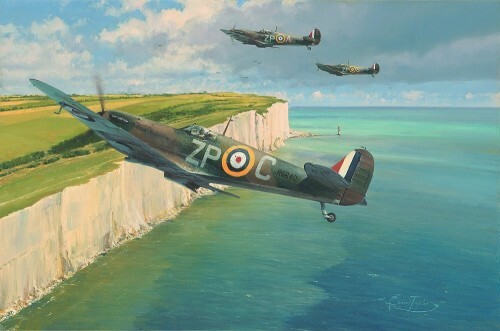 Four Stukas and two Me109s are dispatched, for the loss of just one RAF aircraft. 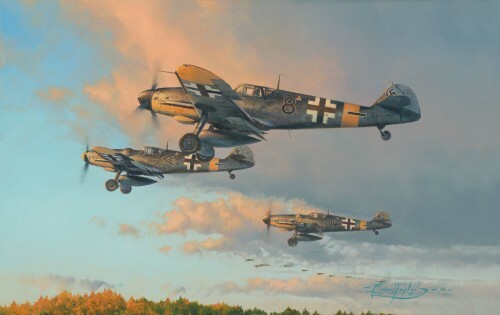 Every print in the Limited Edition has been signed by one of the last surviving Luftwaffe Stuka pilots of the war. He is joined by two pilots that flew Hurricanes with 501 Sqn during the Battle of Britain. 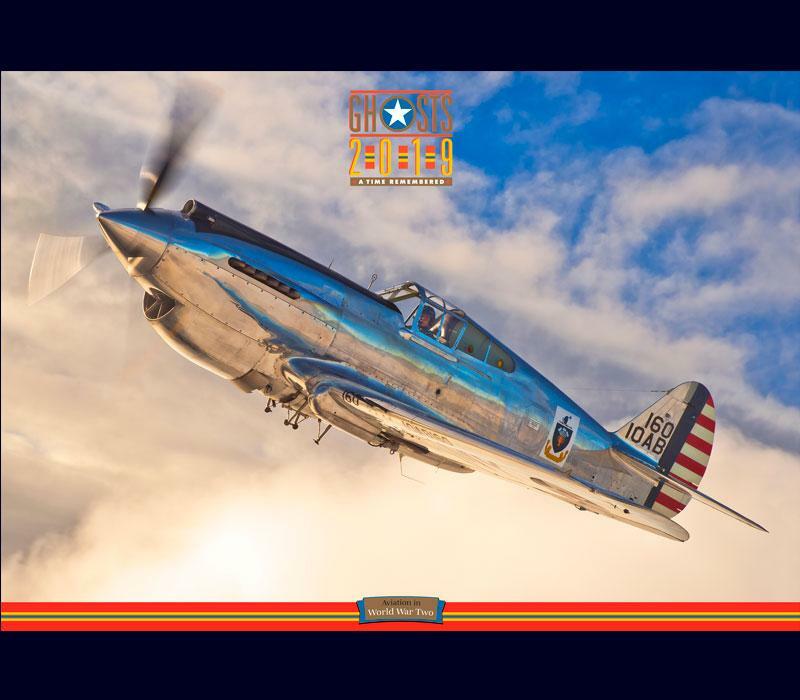 Each print in every edition is signed by the artist Robert Taylor, and hand-numbered.